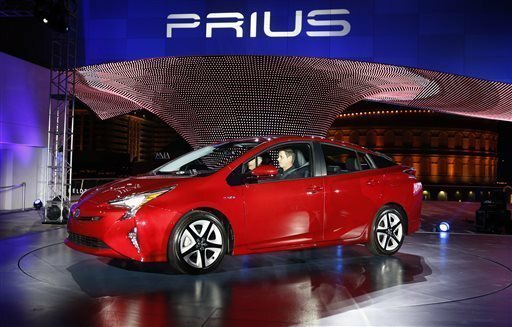 Toyota has issued a voluntary recall of approximately 92,000 Prius vehicles in the United States. The recall applies to the hybrid cars with the model year 2016 and 2017. According to Toyota, there is a possibility the vehicles may have a faulty parking brake, which could become inoperative. If this happens and the car is in a gear other than park, the car could roll away. Owners of the affected cars will be notified by mail, starting next month. In a statement, the company said dealerships will be able to fix the problem. "Toyota dealers will add clips on the top of the brake cable dust boots to prevent the cable from becoming inoperative at no cost to customers," the statement said. To see if your Prius was included in the recall, enter your Vehicle Identification Number (VIN) here.